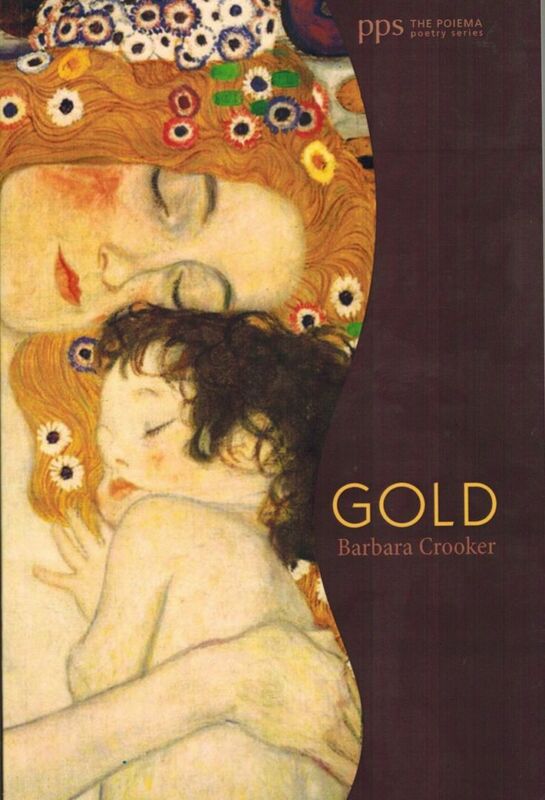 A coupleof months ago, I published a poem from GOLD, by Barbara Crooker, another Douglass College (Rutgers University) graduate. (Link to that posting: https://www.menupause.info/archives/21753) With her permission, I am posting this poem from GOLD as part of National Poetry Month and will post another one from her other book I reviewed, MORE. would have said Don’t cry over what’s spilled. GOLD is published by Cascade Books, Eugene, Oregon, an imprint of Wipf and Stock publishers (www.wipfandstockpublishers.com) and costs $11.00 on Amazon. (https://www.amazon.com/dp/193619600X/?tag=barbaracrooke-20.) The cover is an excerpt of a painting by Klimt, one of my favorite artists. This entry was posted on Thursday, April 12th, 2018 at 8:50 am	and is filed under Home Page, Poetry / Quotes / This 'n That, Reviews. You can follow any responses to this entry through the RSS 2.0 feed. You can skip to the end and leave a response. Pinging is currently not allowed.